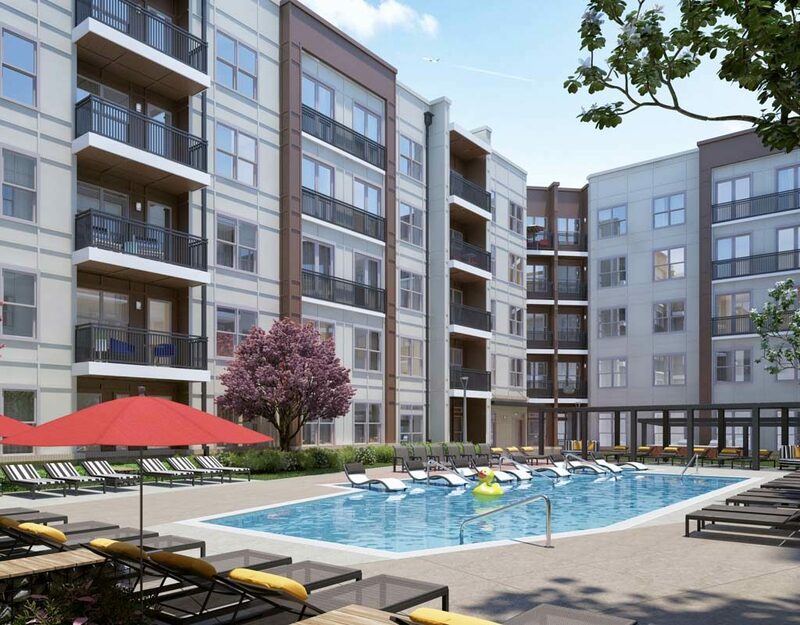 Insane chef-inspired kitchens, a saltwater pool with a huge sun deck, easy access to LYNX light rail, and Optimist Food Hall in your back yard. 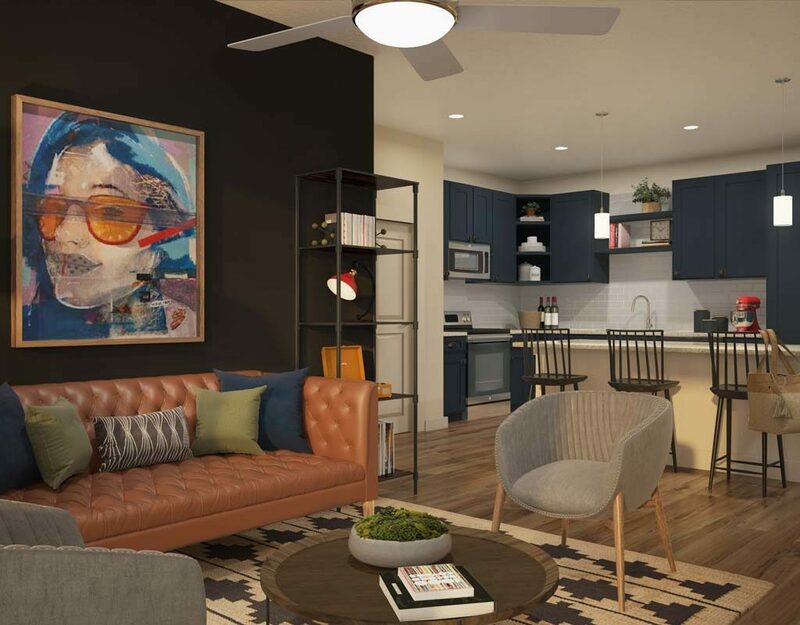 The studios, one and two bedroom apartments of Alexan Optimist Park are exceeding expectations and raising eyebrows – Living in Charlotte will never be the same. 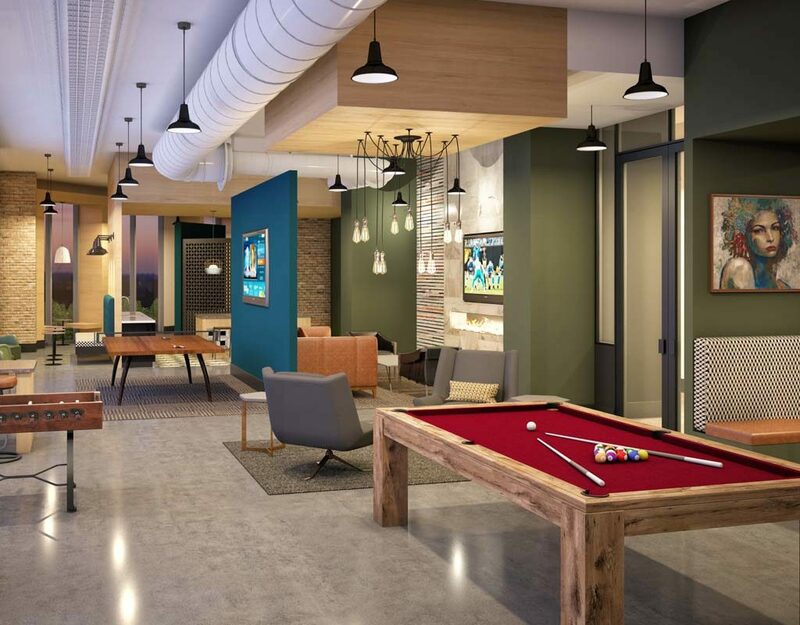 Vintage-Styled Clubroom with HDTVs, Complimentary Wi-Fi, Billiards, and Ping Pong. Flexible Coworking Spaces with Mac Computers and Printing Station. Pet-Friendly Social Lounge with Giant Scrabble Board and Video Gaming Console. Tech Rich Homes with Smart Phone Keyless Entry and USB Outlets.